Signup for our newsletter to get notified about sales and new products. We promise to protect your privacy and not spam your inbox. You can unsubscribe at any time. 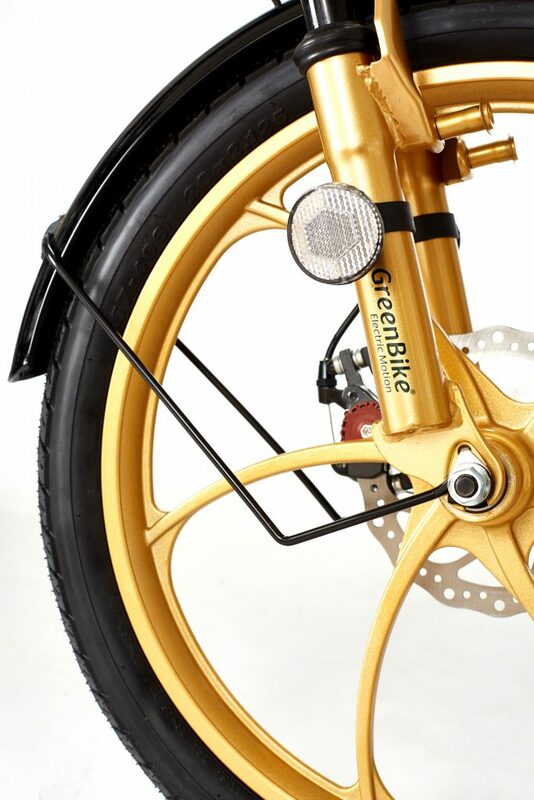 Can Riding a Green Bike E Bike Make You a Happier Person?